The granite uplands of the Bodmin Moor AONB section are exposed and sometimes desolate; it's a treeless landscape of heath, bare rock, peat bogs and mires. Bodmin is topped by granite tors and edged with steep slopes and waterfalls. The wildness of the landscape is thrown into relief by the small pockets of enclosed pasture and sparse woodland. The moor contains shallow valleys, in which abandoned prehistoric and medieval hamlets lie alongside modern ones. Scheduled bus services onto Bodmin Moor are limited. For all bus and timetable information click here. For an overview of things to see and do in the area, visit the South East Cornwall Tourism Association or the Bodmin Town Website. Try also Bodmin Live and the Bodmin Moor Pages. The Cornwall Guide is also useful. 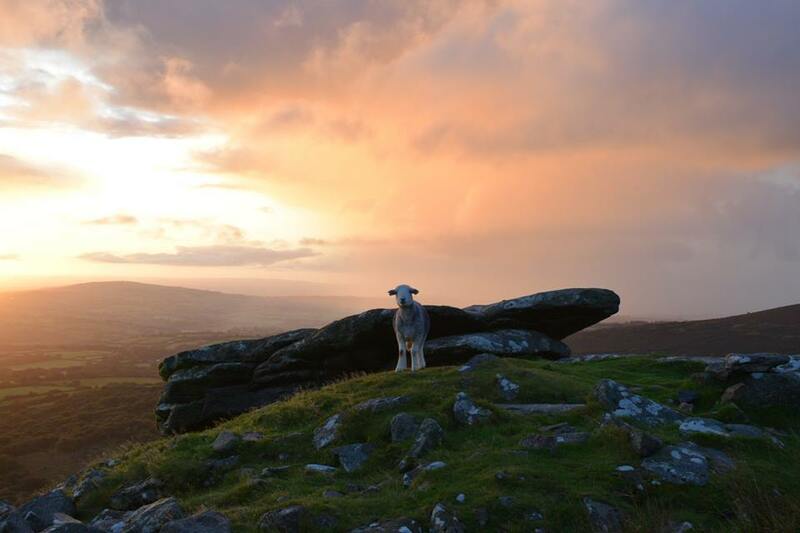 Bodmin Moor is made up of large tracts of unenclosed moors and associated granite tors. The highest tors on the moor are Brown Willy and Rough Tor. They can be reached from any direction, although the most popular is from the Forestry Commission car park half a mile or so north of Rough Tor. The Forestry Commission own and manage some large areas of plantation woodland on the moor. The Cheesewring quarry above Minions is a popular feature with walkers and climbers. 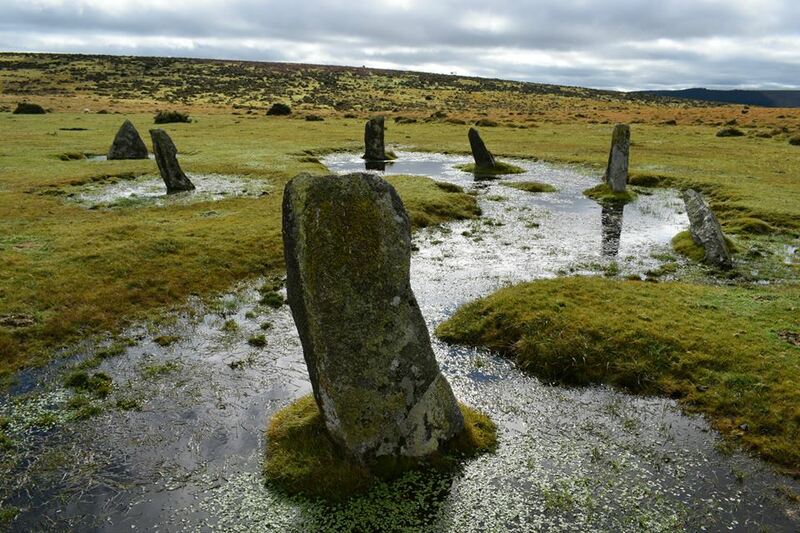 More information on the Tors and features on the Moor can be found in downloadable PDF ‘Bodmin Moor 400 Million years in the Making’, a guide to the geology of the Moor. 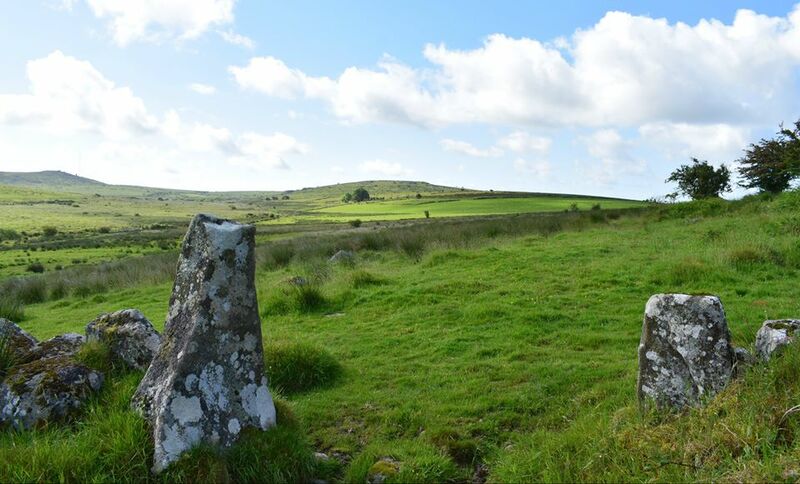 Bodmin Moor is a deeply historic place containing countless ancient monuments, such as the Hurlers, Rillaton Barrow, the Trippet Stones, Leskernick and countless other menhirs, cairns and settlements. The south-east corner of the moor forms part of the Cornish Mining World Heritage Site. In the area north of Minions are several engine houses, shafts and related workings that fall within the AONB. Click here for a location map. At South Phoenix mine in Minions the Engine House incorporates Minion’s Heritage Centre. Near Bolventor is the Jamaica Inn, famous for inspiring the novel of the same name by Daphne du Maurier. Info and photos of St Breward. Priddacombe Downs just south of Brown Willy is managed by Cornwall Wildlife Trust, as is Loveny. Colliford Lake Nature Reserve north of Minions, lies the Phoenix United Mine and Crow’s Nest Special Area of Conservation. Many of Cornwall’s major rivers originate high in Bodmin Moor. The two main rivers running through the moor are the De Lank River and The Upper River Fowey. 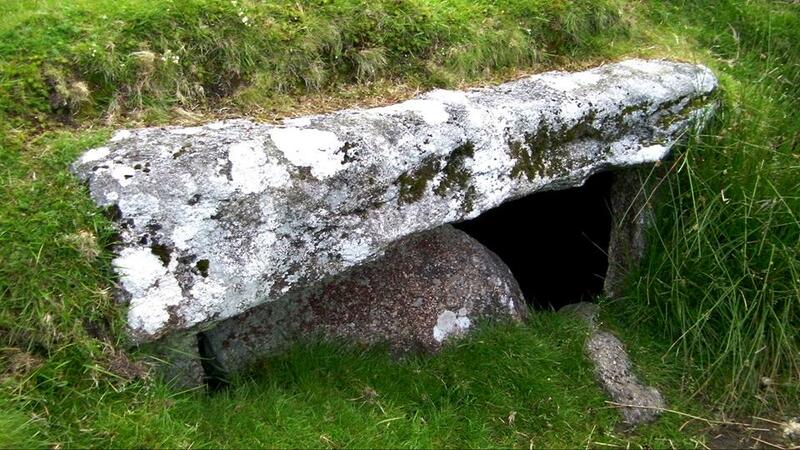 Click here for more information on the rivers of Bodmin Moor. The Parishes that make up the Cornwall AONB area on Bodmin Moor are Altarnun, St Breward, Blisland, St Cleer, St Neot, Warleggan , Davidstow, Linkinhorne, North Hill, Cardinham, and St Clether. The principal villages in the AONB south of the A30 are Bolventor, Minions, Maidenwell, Millpool, Temple, Warleggan , St Neot, Common Moor, Henwood and North Hill. To the north are Blisland, St Breward, and Altarnun. 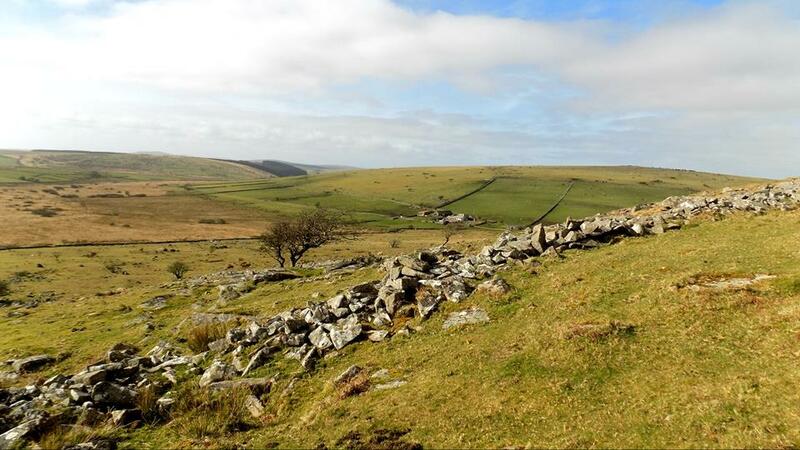 Much of Bodmin Moor is now designated as Open Access under the Countryside & Rights of Way Act (2000). This gives the right to access given areas of land on foot. However please check the maps to be sure of where you can and cannot walk before you set out and remember to follow the Countryside Code and respect the working nature of this upland landscape. The North Cornwall Trail - skirts the edge of Bodmin Moor giving access to the AONB villages of Blisland and St Breward.